We offer high quality and competitively priced composite machining services. 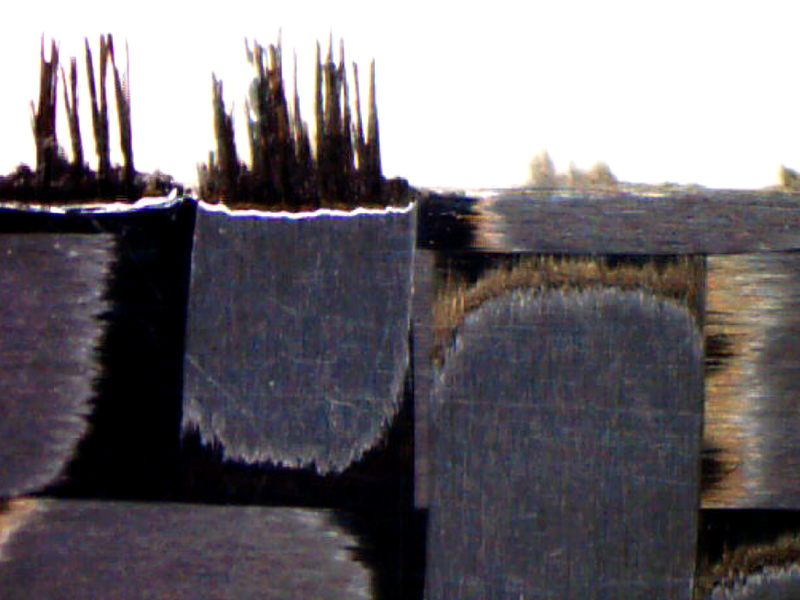 Machining composite materials without damaging the laminate is difficult. Only trust to a composites expert with your high performance composites parts. We have conducted countless hours of testing in order to achieve clean cuts in a wide variety of difficult to machine materials. We also machine plastic, wood, and metal. The turn around time for this service is typically 2 weeks. For large projects we offer bulk pricing. We have conducted rigorous testing in order to achieve high cut quality.